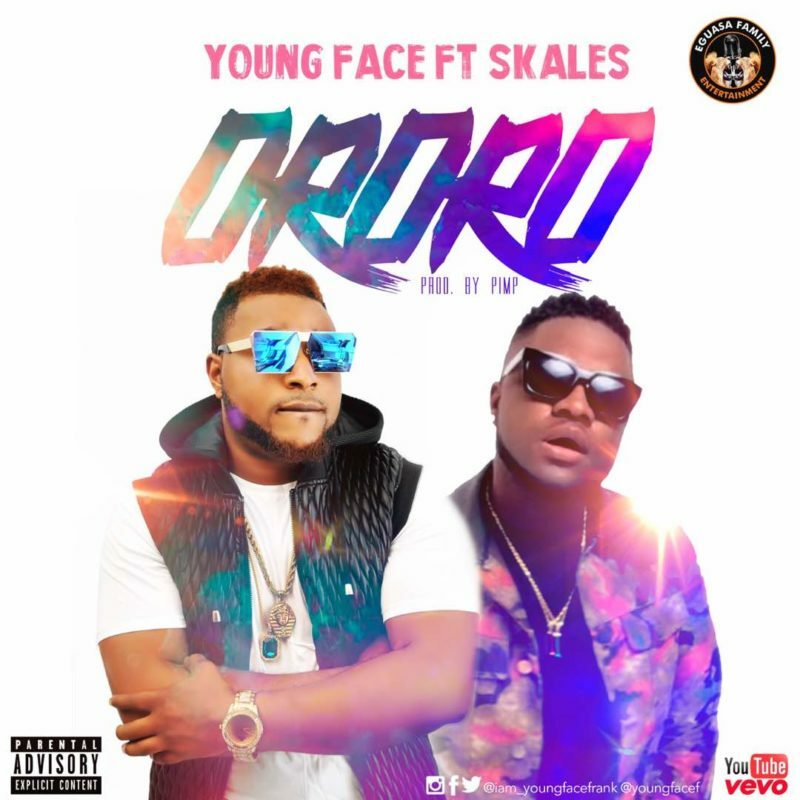 Youngface ft. Skales – Ororo. Eguasa Family Entertainment introduces a Brand new music video from Spain based Artist Youngface, who has done well with his introduction tunes Overheat with Project popularity victor iMike now he’s certain prepared to take his music business to another level, & Here comes his most recent studio exertion entitled “ORORO” highlighting the “Never Say Never Guy” singer Skales. This song is an ensured Banger & regardless of your state of mind, you should move to this song & Any body that tunes into ORORO will adore it. Video was shot by SOD Filmz. Watch!